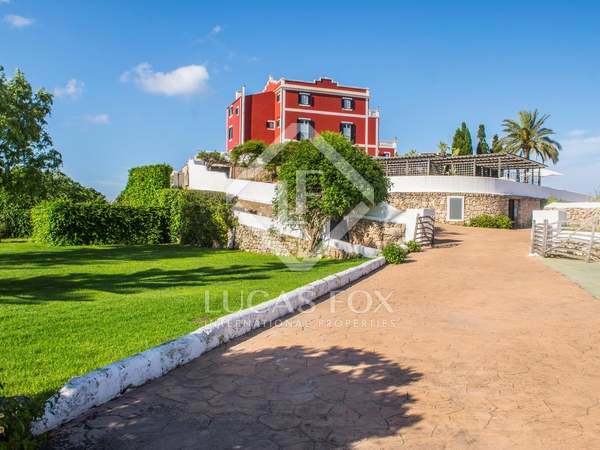 Restored colonial house in natural surroundings overlooking the port of Maó, with 15 rooms, located 5 km from the city centre and 6.5 km from the airport. 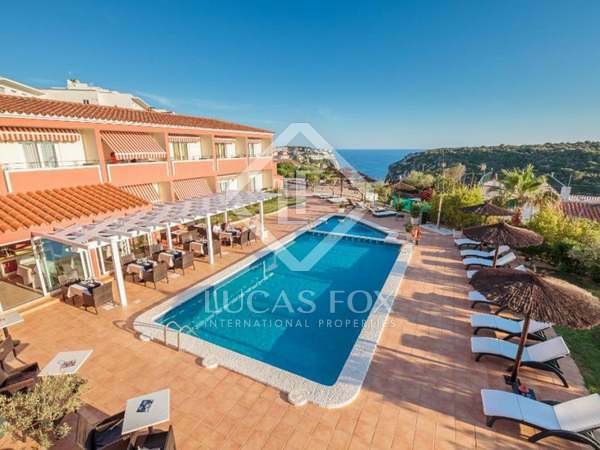 1,050 m² hotel with magnificent sea views for sale in Cala'n Porter, in the municipality of Alaior, Menorca. Wonderful boutique hotel located 2 minutes from Ciutadella Cathedral, in Menorca.